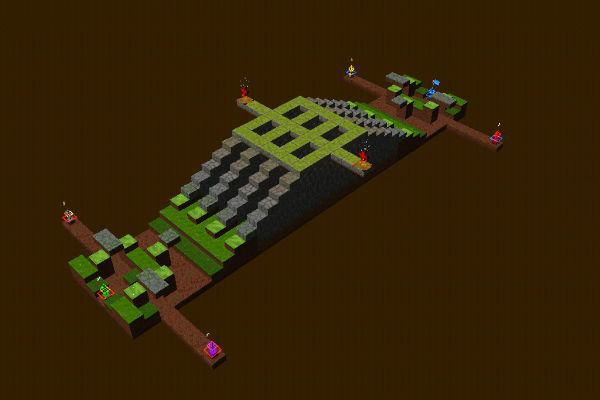 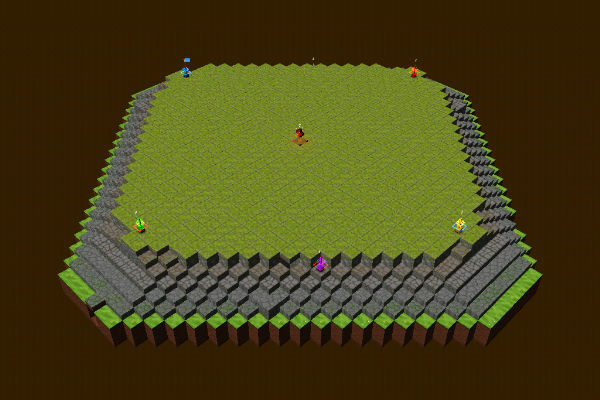 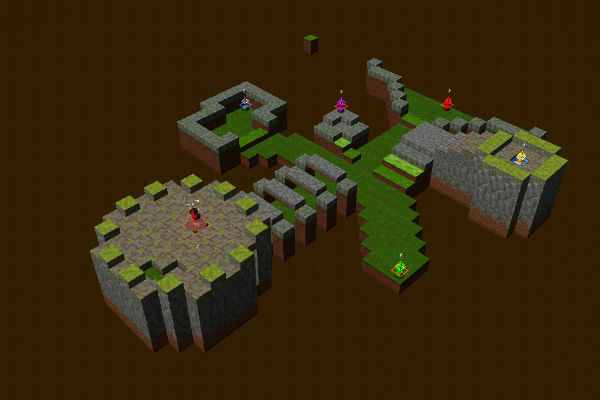 Players can make and share levels using the deep but simple level editor and take part in 2-6 online multiplayer battles. All of this against players on Wii U, PC, Mac, Linux and iOS! Cubemen 2 offers some incredible looking level themes and unit skins to choose from. Personalise your units for single and multi-player games to stand out from the others. 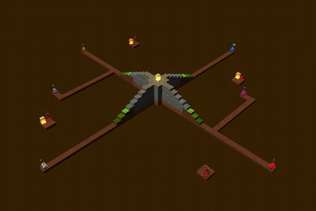 You can also select specific level themes for the public levels you create so other players can see play your levels just the way you want them to. Cubemen 2 is available from Sept 4th 2014 on Wii U eShop in the US, Europe and Australia. 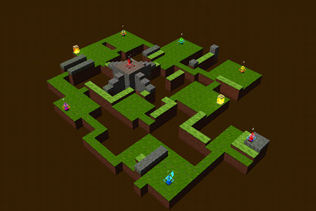 Price: USD$7.99 / €7.99 / �6.99 / AUD$10.49. 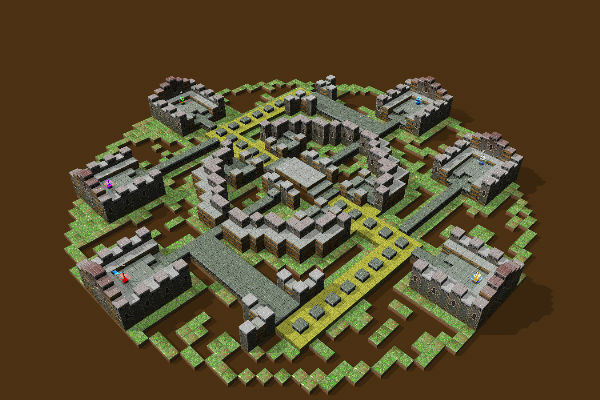 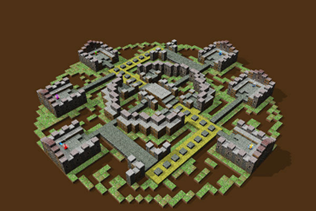 For more information about the PC, Mac, Linux and iOS versions please visit www.cubemen2.com.